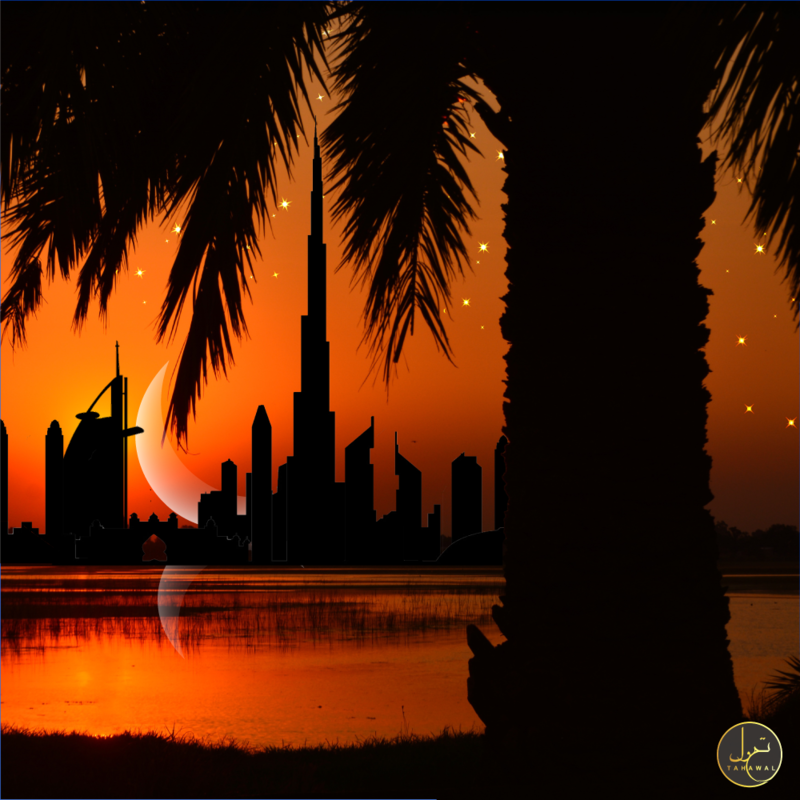 The holy month of Ramadan is upon us, which means three things for businesses in the GCC: shorter working hours, decreased energy and productivity at the workplace, and a large portion of the population taking annual leave. With this being the case, we explore in this post the various ways one can boost efficiency in the limited time that companies have to operate, as well as making full use of the month with regard to marketing activities. We need to keep in mind that there are certain do’s and don’ts when it comes to the holy month. Marketers would need to adapt accordingly with respect to content and time of marketing activities. Refrain from showing images of ood during fasting hours, or advertisements with models in indecent clothing. Previous PostWhat Do Interns And Entrepreneurs Have In Common?